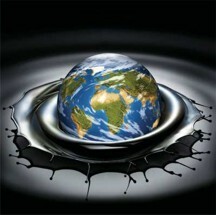 By Products of Oil, and Explanation of Process. 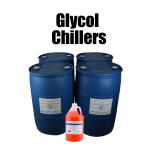 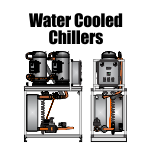 Hydraulic oil cooling has a frequent need for cooling. 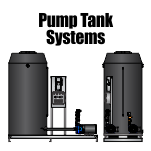 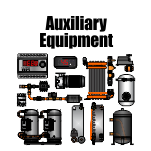 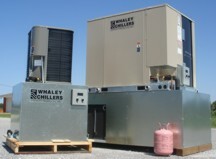 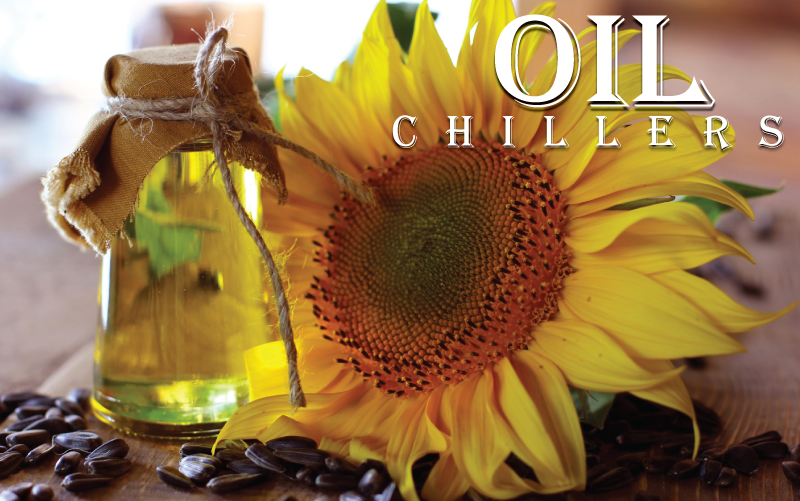 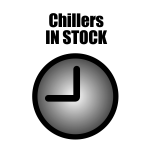 Whaley provides several models of chillers to keep your oil temperature to a safe functioning temperature. 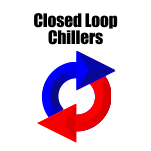 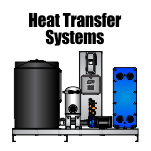 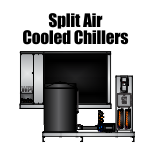 SAE modular chillers, SA Packaged chillers, glycol chillers, closed loop chillers, once through cooling, split system chillers, jacket cooling, and custom built systems. 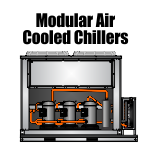 When correctly sized and selected, a chiller increases production speed and accuracy, protects valuable process equipment, and reduces water consumption and related maintenance costs. 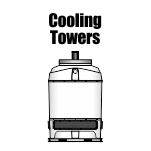 If it is undersized, the chiller will not be able to keep up with the heat load; if it is oversized, it will be inefficient due to excessive cycling. 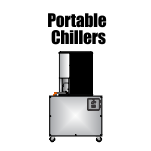 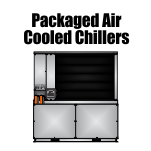 In addition to having an adequate cooling capacity, the chiller must deliver the cooling fluid at the proper pressure and flow rate.